Packing for travel is an art and one which no-one seems to get quite right. Below is a list of 5 things that you just don’t need to bring with you when you travel to South East Asia. All gyms have them as standard out here and you can buy at big sports stores. Also, you look like a tool carrying these around strapped to your backpack. All drinking water is bottled and available everywhere. Even in Cambodia and Laos there is no need to carry around filter bottles or sports filters. Just stop it. There are plenty of places to train at actual altitude without needing to pretend to be Bane in the gym. 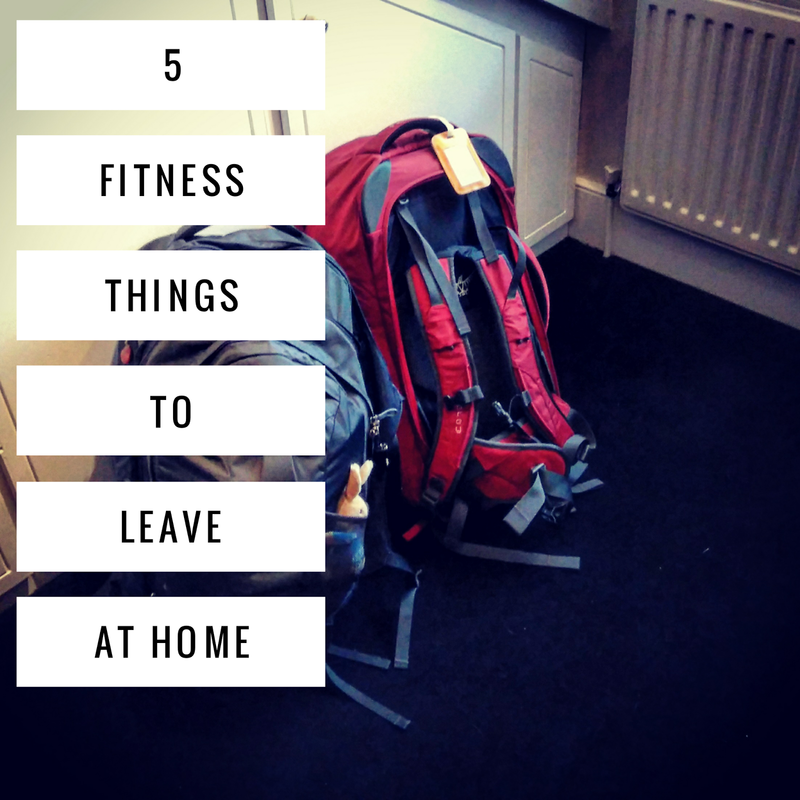 Leave the expensive LuLu Lemon and UnderArmour at home. Let’s be honest. Training whilst you are on holiday or travelling is about maintaining your progress and minimising the loss of muscle, strength or fitness. Your strict diet and supplement regime from home just isn’t going to happen. Space and weight are at a premium and you need to think carefully about what to bring. For shorter trips, consider all in ones like Cyclone, which contain BCAAs, Creatine and Glutamine to avoid having to carry these separately. Do you really need pre-workout when you can have coffee or caffeinated drinks bought at any corner store.